Clear constant communication is vital for any small business to succeed. This is a list of products and services designed to boost communication and ensure everyone is on the same page. Online tools for clear communication with your team anytime, anywhere on any device. The work-horse of team collaboration. Campfire is the staple in online team collaboration and has been since it's creation. Real time chat with team members from anywhere, and in use by over 100,000 companies. A great place for multi-person video chat. Google+ is a competitor to Twitter and Facebook, but one stellar Google+ feature is multi-person video chat. 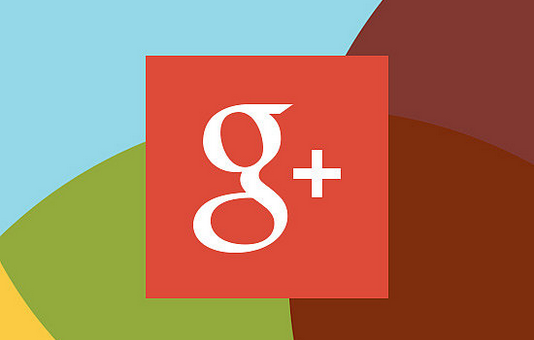 Skype no longer offers that for free, and Google+ offers this functionality for free. What'sApp allows users to message each other much like texting, but with really useful added features. It's a great way for teams to stay in touch and share info and updates. Live chat and phone calls. Skype is the staple for small business communication. You can call any phone number, have phone calls go to your computer, and it's much more affordable than a landline or cellphone. Affordable support software that allows you to reach out to customers. Zen Desk a powerful support platform that you can use anywhere with a beautiful design. Work together and collaborate together using an organized task management system. They have a really unique "cards" system that we've found works very effectively.